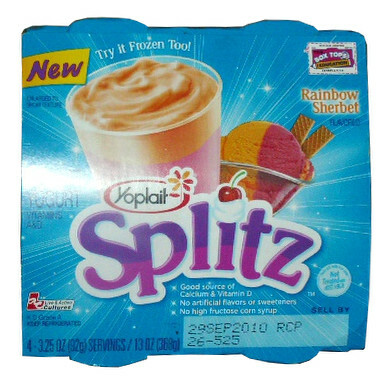 I eat Yoplait yogurt everyday for lunch and recently found the rainbow sherbet! It is awesome!!! Please offer it all the time!! !